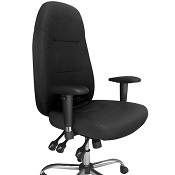 Home Office Design Ltd offer a wide choice of office seating from budget to executive leather. Browse The Gallery below to see more inspiring ideas. 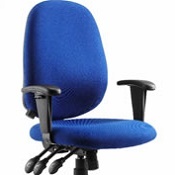 We can source the perfect office chair from ranges that may not be shown here. Our outstanding range of top suppliers cover all styles, finishes and budgets so you need look no further. If you need help locating the ideal office chairs or need advice on our inspiring range of office furniture and accessories please call our consultants or e-mail on info@homeofficedesign.co.uk.